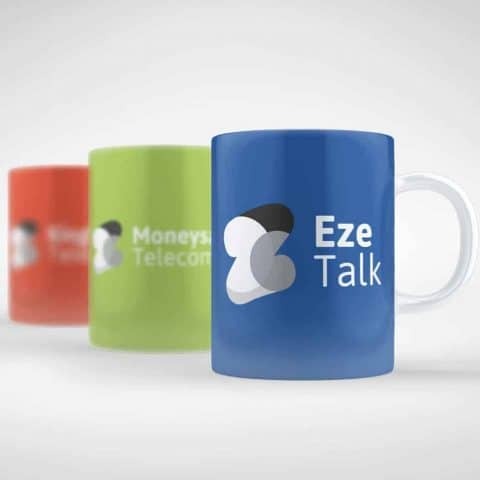 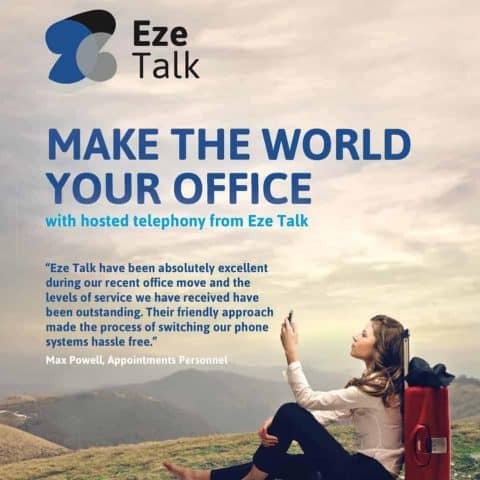 Eze Talk Group is the holding brand, which houses a total of seven technology and / or energy companies within its brand family. 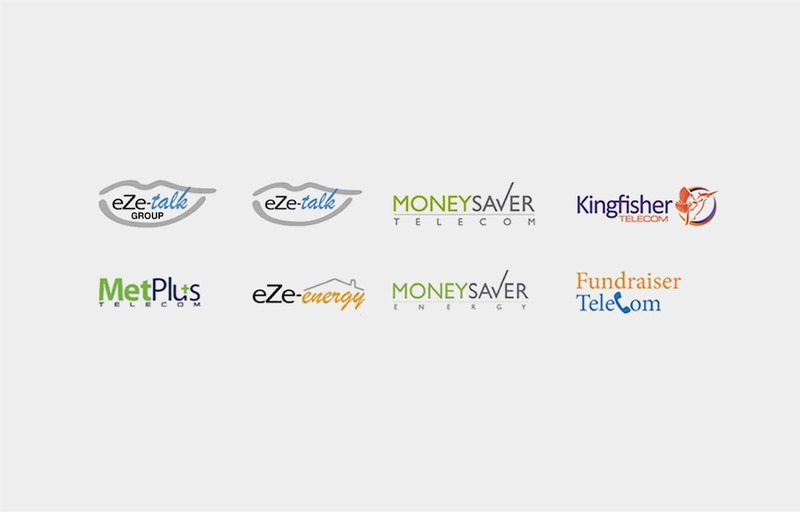 TRCREATIVE was initially approached to develop the groups rebrand and bring a modern and consistent look, to what was a disjointed family of brands image. 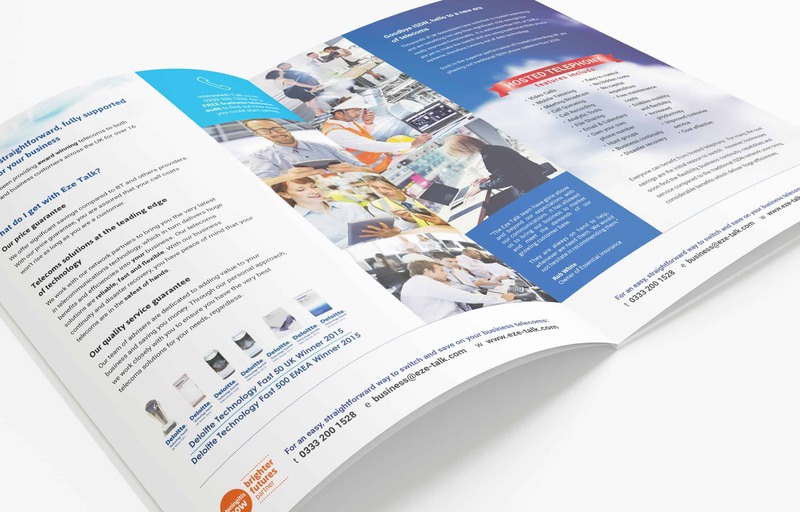 The ambition and challenge was to create connections between the existing portfolio brands without confusing customers or changing brand names. 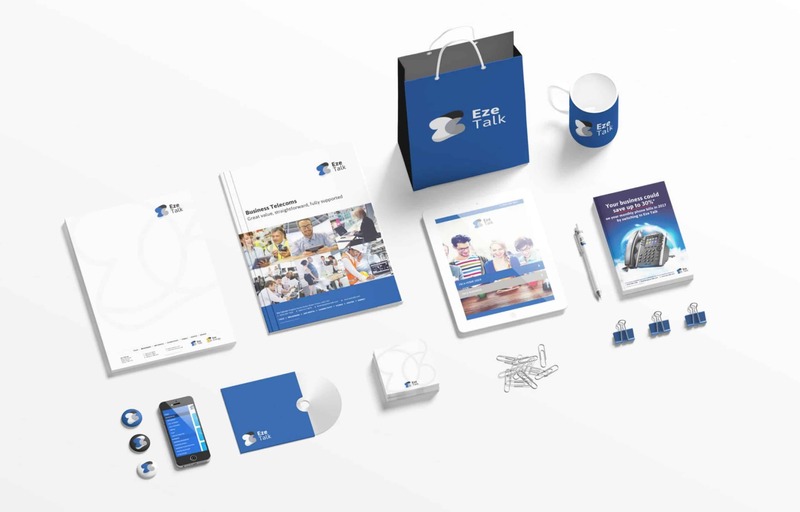 The rebrand needed to increase the overall profile, build reputation and deliver consistency and also cross-sell services under a similar visual brand solution. 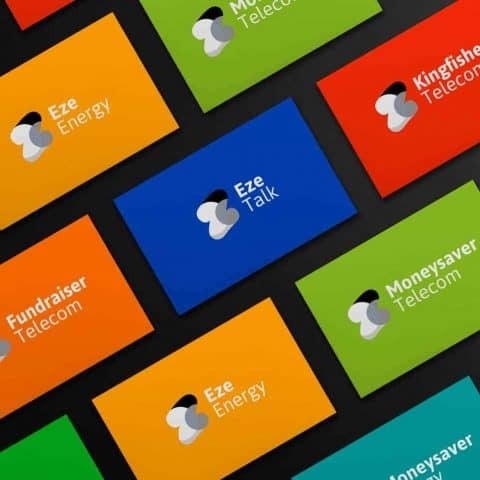 We worked with Eze Talk Group to define it’s new consistent, monolithic brand architecture, by making a feature of their iconic letter ‘Z’, which was significant to the groups humble beginnings and brand story. 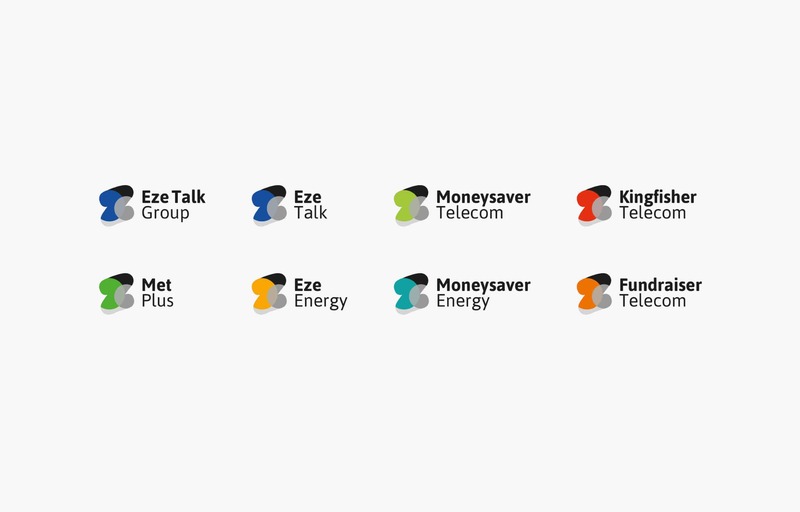 This newly crafted symbol was utilised as the master brand image, then adapted for the seven subsidiary brands by using their historic colour variations, to highlight the differentiation of the sub brands and to keep some familiarity with the original brands image for their customers. 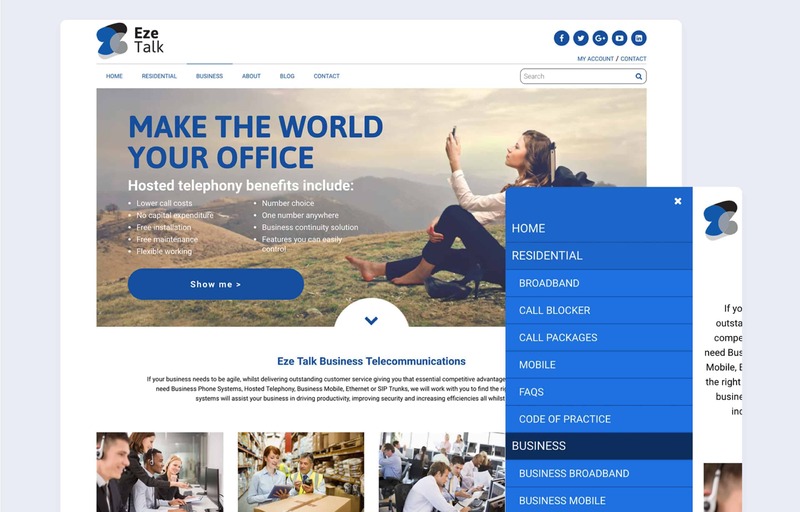 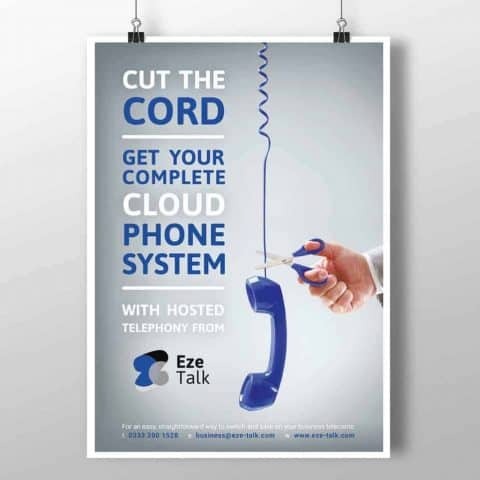 We continue to work with Eze Talk Group on their print and web collateral.